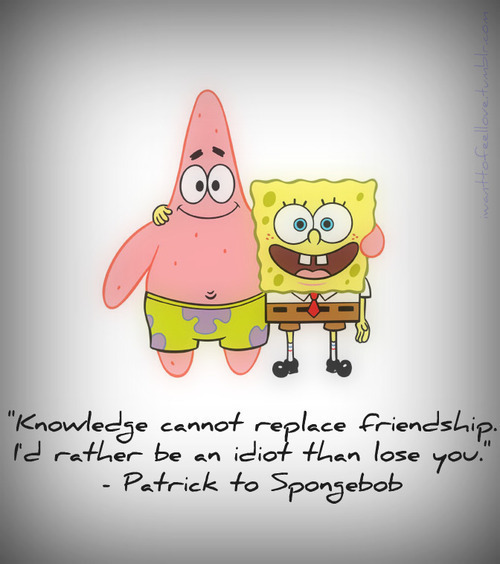 Patrick and Spongebob. I always love them and their friendship. Lovely friendship.